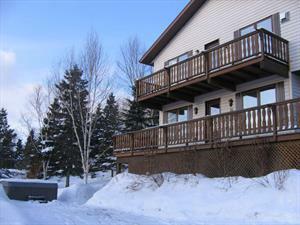 Comfortable cottage 4 seasons for 4 to 6 people. 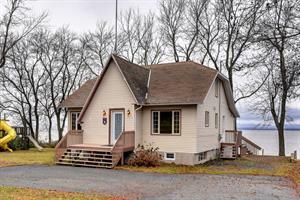 A little house up to 2 people can be added in addition to the rental of the main cottage location, located on the bank of the majestic Saint Lawrence River, surrounded by a river in the north and east. 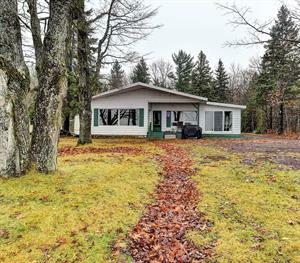 It is located on a woodlot, landscaped and isolated allowing you a stay in complete privacy. 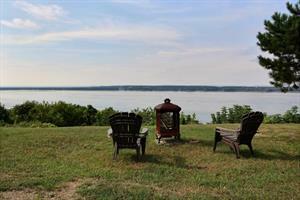 You have access to the river and a beach. You can kayak, walk on a long beach. 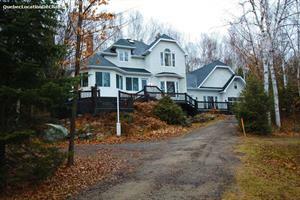 Located 10 minutes from the bridges of Quebec and many activities are offered in the national capital region. Located less than an hour of Stoneham and the Massif du Sud ski resorts. A dog can be accepted with approval. 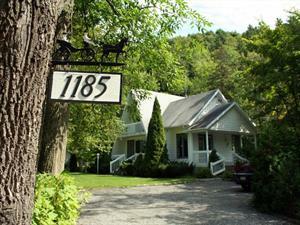 Little house with queen size bed and bathroom with shower (extra) only with the main cottage rental.